Patent Search and Information Management Limited was founded in 2013. PSIM Director Stuart Newbold has wide ranging experience of all aspects of IP and related searching including patentability, freedom to operate, validity/invalidity, landscape and competitive intelligence; particularly focussed in the life-sciences areas and specialising in chemical structure, synthetic route, nucleic acid and protein sequence, formulations, and associated technologies. Stuart is recognised in particular as an expert in complex Markush chemical structure and sequence searching, and his proficiency also includes patent administration as a CIPA-qualified formalities officer. 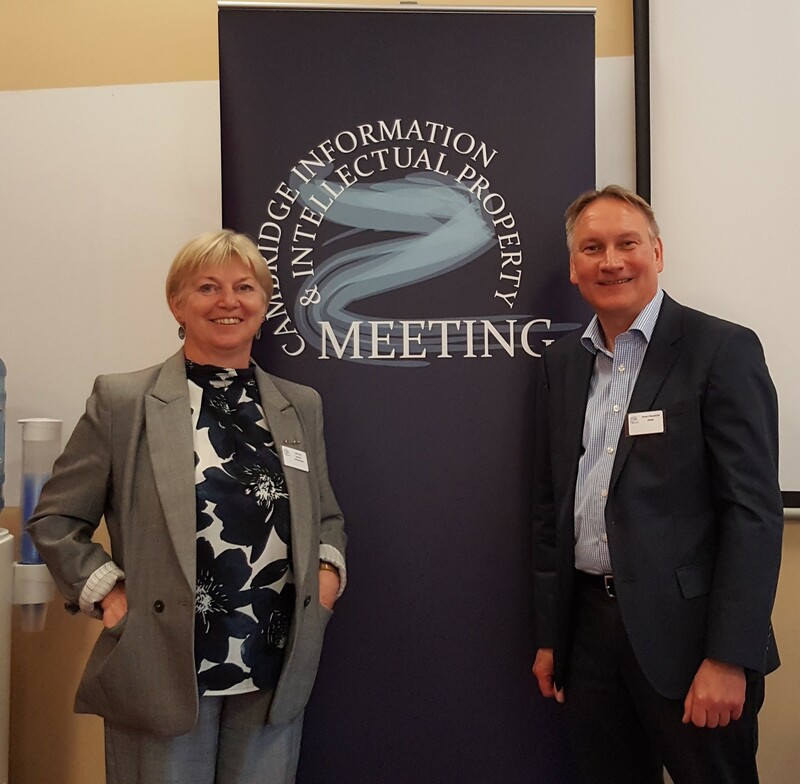 In 2015 Stuart co-founded the Cambridge Information and Intellectual Property Meeting (CIIPM), which provides an annual meeting at Homerton College, Cambridge, as well as delivering a series of IP training courses both at Homerton and also on-site for clients in academia and industry. The first CIIPM annual meeting took place in July 2016. The meeting provides an opportunity for knowledge sharing for those engaged with the commercialisation of technologies using IP, and those needing information to make legal and commercial decisions. The July event offers morning workshops, lunch, an afternoon of talks and discussions, a poster session, an exhibition, and networking opportunities. Current attendance is between 50 and 60, with a mixture of academia/technology transfer people, scientists, business and commercial managers, patent attorneys, and information professionals.